Vet Camp – Vet Camp is an in-depth orientation program conducted prior to the first day of classes in January and August. It is designed to prepare new student veterans for academic success by identifying resources and networking connections. It provides student veterans with over 35 academic, campus, and local resources to facilitate a successful transition to TAMU. Contact the VRSC at aggievets@tamu.edu in December and early August to reserve your seat. Space is limited! Veteran Designated Academic Class Program – At least once per academic year (typically in the fall semester), the VRSC coordinates the funding, professor availability, classroom space and registration procedures to facilitate one section of a Core Curriculum course that is specified for student veterans only. For more information, contact Military Admissions. Faculty, Staff & Advisor Outreach Program – The VRSC hosts a seminar/workshop to provide awareness and information related to contributions that service members and veterans bring to higher education and the challenges they may face. 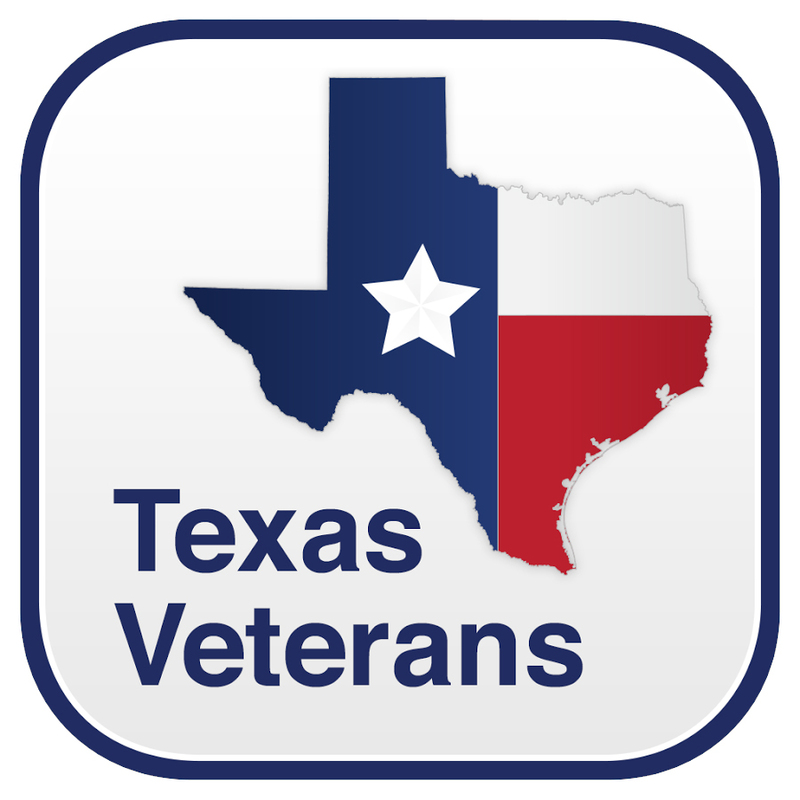 This program facilitates the growth of the Aggie Veteran Network as a resource to enhance student veteran success. Student Veteran of the Month/Year – Each month, a student veteran is recognized as the Student Veteran of the Month (SVOM). In April, the Troops to College Committee (T2C) selects the Student Veteran of the Year (SVOY) from those who were recognized as a SVOM. The SVOY is awarded a $1,000 scholarship at the graduation cord reception in May of each year. Veteran Graduation Cords – Prior to each graduation, the VRSC hosts a Veteran Graduation Reception to present each graduating student veteran with a red, white, and blue cord to be worn at commencement. Faculty, Staff, and Advisor Veteran Support – Student veterans are provided the opportunities to personally thank and recognize faculty and stuff who have made a positive impact on their success. Campus veteran support entities are also provided a forum to formally recognize faculty, staff and advisors who significantly contribute to our Aggie “veteran friendly” legacy and tradition. If you would like to nominate a faculty or staff member for recognition, send an email to aggievets@tamu.edu with a short explanation of how they went “above and beyond” and their name & department. Vet Connect – Several programs designed to support military affiliated student transitions or their holistic success. These are typically informal events to connect students with faculty, staff, and advisors, potential employers or other resources. Vet Connect programs include student veteran and faculty/staff breakfasts or lunches, Rec Sports Wounded Warrior engagement, employment opportunities, dependent or veteran spouse support. Find the next VetConnect on our Events page. Military Order of the Purple Heart – The missions of the Military Order of the Purple Heart is to foster an environment of goodwill and camaraderie among combat wounded veterans, promote patriotism, support necessary legislative initiatives, and provide service to all veterans and their families. Tickets for Aggie Student Veterans Program – To help support student veterans and provide opportunities for them to attend university events, the VRSC leads the Tickets for Aggie Veterans Program. Donated tickets are provided to student veterans without a sports pass or admission to other school-related event. Examples include football, basketball, baseball, OPAS and MSC Box Office events. If you wish to be added to the waiting list for tickets, send an email to aggievets@tamu.edu.